the new black and white. class. So you get high performance without compromise. 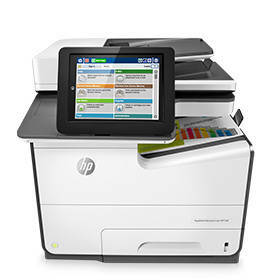 and best-in-class energy efficiency, with PageWide printers. • Get the fastest speeds and deepest, embedded security for the best-in-class total cost of ownership with less energy use. Boost office productivity and simplify tasks with seamless workflow features. • For teams of 5–15 people printing up to 7,500 pages/month. • Prints up to 70 pages per minute. • Ultimate value for today's enterprise—the fastest speeds and deepest security for the lowest total cost of ownership in its class. Count on unparalleled multi-level security and fleet management features. • Designed for teams of 5–15 people printing up to 7,500 pages/month. • Ultimate value for today's enterprise— the fastest speeds and deepest security for the lowest total cost of ownership in its class. Count on unparalleled multi-level security and fleet management features. 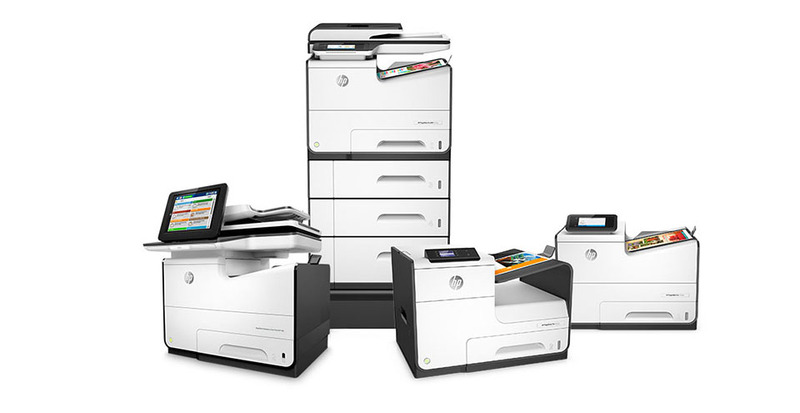 • Get the lowest total cost of ownership and fastest speeds in its class; drive productivity with professional-quality color documents plus superior security and proven energy efficiency. 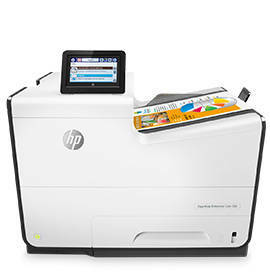 • For teams of 5–15 people printing; prints up to 6,000 pages/month. • Ethernet and wireless networking options. 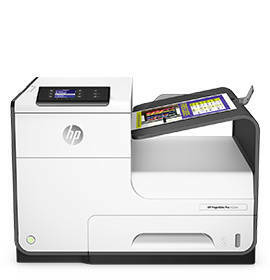 • Get the lowest total cost of ownership and fastest speeds in its class. 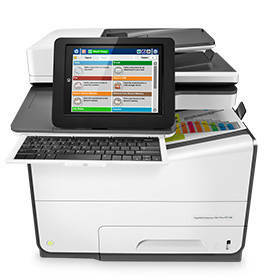 Get professional- quality color documents, fast two-sided scanning, plus best-in-class security features and energy efficiency. † We may require account set up and/or phone contact to verify legitimacy of request.. 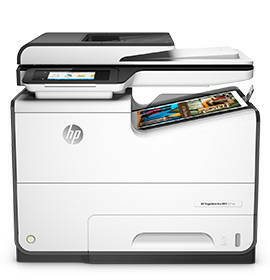 The world's most preferred printers. Best-in-class total cost of ownership. Fastest speeds. Love it or your money back.